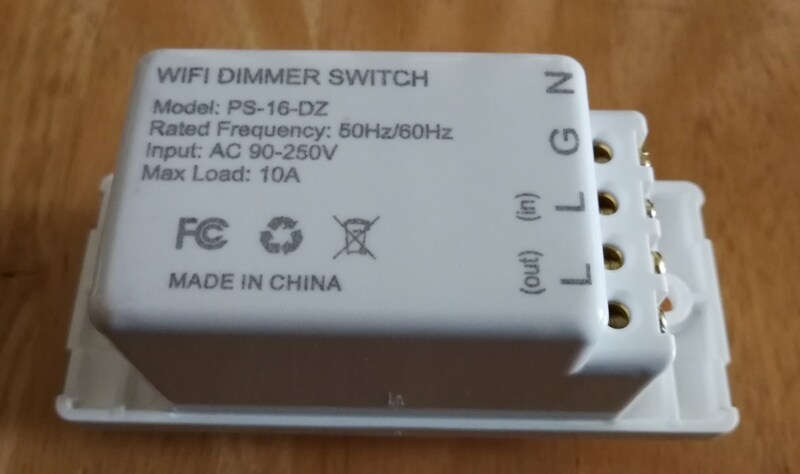 The PS-16-DZ dimmer uses eWeLink app same as Sonoff devices. It's available from Amazon and Aliexpress. It may under different name, but the model number is PS-16-DZ. Opened it up, found a ESP8285 and a Nuvoton N76E003. 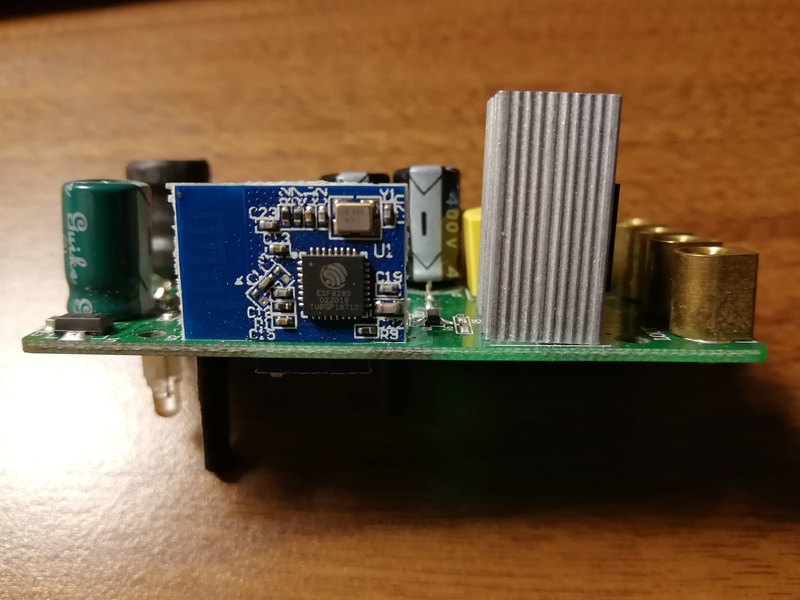 Remove the ESP8285 daughter card DLX-MKCK01 from the main board and flash Tasmota. 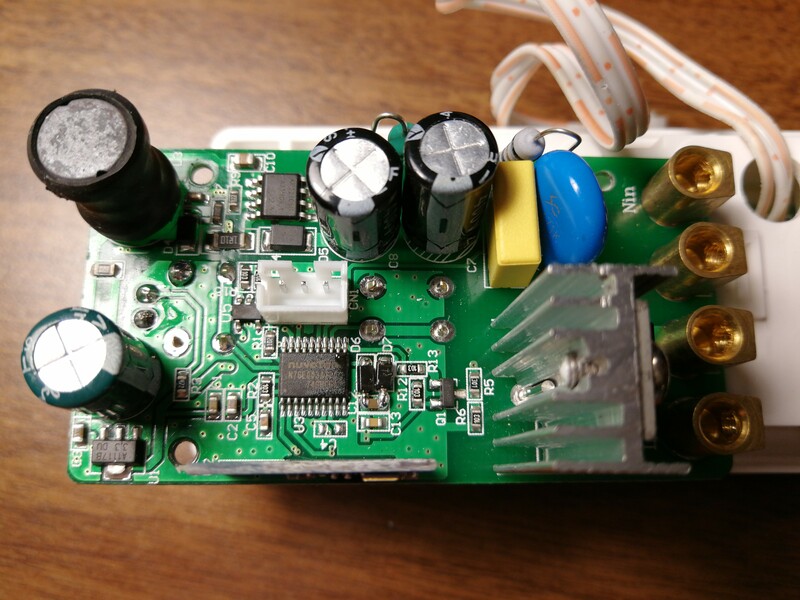 It uses AT command to communicate between ESP8285 and N76E003 over UART at 19200 baud. The sequence number is a 13 digits unix timestamp (in milliseconds). The data after "bright" is the brightness. The maximum of the brightness is 100 and the minimum is 10. There is one byte 0x1B at the end of each AT command.